With the hustle and bustle of everyday living, the state of being calm, peaceful, and unbothered may not come so easy. Clients are looking to escape into pure serenity! Here are some great ideas that will help you provide a blissful experience that will keep your clients coming back for more. 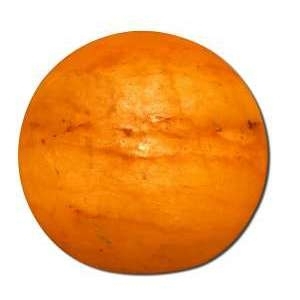 Natural salt lamps are great! 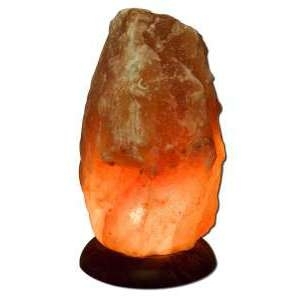 These natural salt lamps are hand-shaped from select chunks of the finest, most potent salt crystal in the world. However, these attractive lamps provide more than ambient, soothing light. Some users may experience homeopathic health benefits from using them --the most immediate and dramatic being for those suffering from respiratory allergies and/or asthma. Music will relieve anxiety and stress! The soothing power of music is an extremely effective stress management tool. 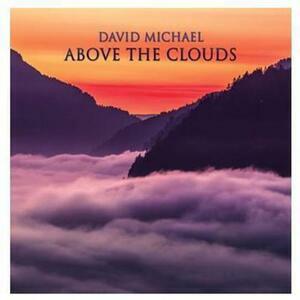 Playing soft music in the background will help your customer to enjoy their spa experience. For more spa music click here! The use of a diffuser is key to having a great smelling spa! This Diffuser is perfect for both, adding humidity to the air and dispersing your desired scent of essential oil to enhance your room's atmosphere! The ultrasonic nebulizer transforms water and essential oil into a cool mist. It also includes output adjustment buttons for a low or high mist and has a safe auto-off feature when the water runs out. Offers a whisper quiet operating system – so it can be used both at night and during the day. 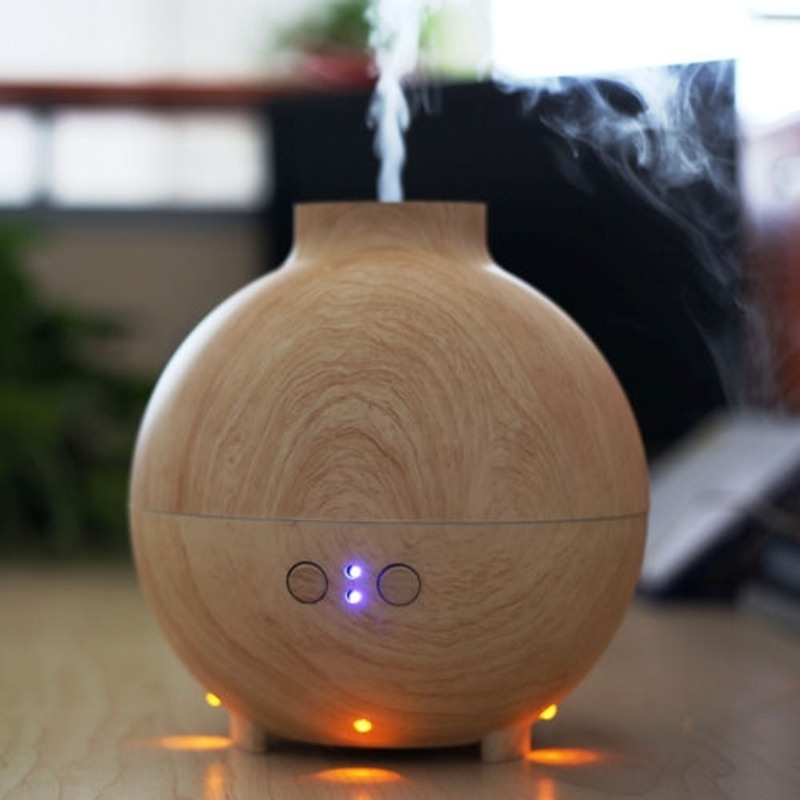 This Unique Aromatherapy Diffuser offers a lighting feature to create a relaxing therapeutic mood, or can be used as a night light!